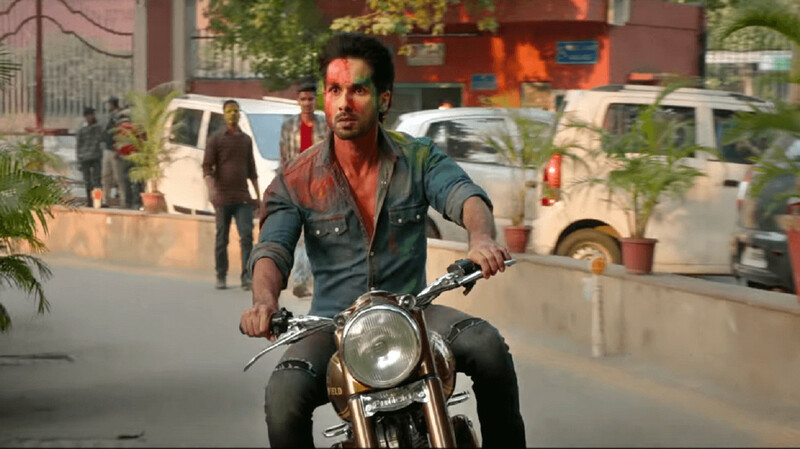 Shahid Kapoor teased his “rebel with a cause” avatar in ‘Kabir Singh’, a Bollywood remake of Telugu film ‘Arjun Reddy’. “I’m not a rebel without a cause. This is me. Kabir Singh,” Kapoor tweeted with a link to the power-packed teaser. Directed by Sandeep Reddy Vanga, who directed the original movie, ‘Kabir Singh’ is produced by Bhushan Kumar, Murad Khetani, Krishan Kumar and Ashwin Varde. It is releasing in India on June 21. Kapoor aces the rugged and aggressive look as a doctor with anger management issues. Actress Kiara Advani appears only at the end of the teaser, when Kapoor plants a kiss on her cheek.